"The Sixth Dimension" part one! 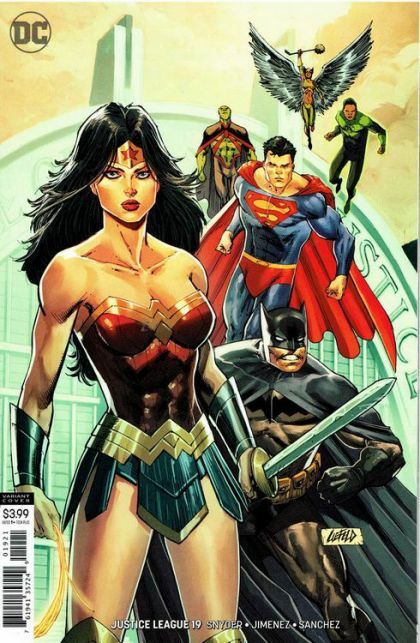 At last, the Justice League has the map to the Sixth Dimension in hand-and with it, they have the key to saving the Multiverse from utter destruction! But things aren't as simple as they seem, because they still need to get to the doorway-and to do that, they'll have to go through the only being in all of existence who can get them there: Mr. Mxyzptlk!